Horizon International announces Partnership with the Global Innovation Exchange, “a global online marketplace for innovations, funding, insights, resources and conversations, allowing the world to better work together to address humanity’s greatest challenges.” The Exchange is providing summaries of resources from Horizon’s Solutions Site with links to the full articles and case studies. The founding partners include the U.S. 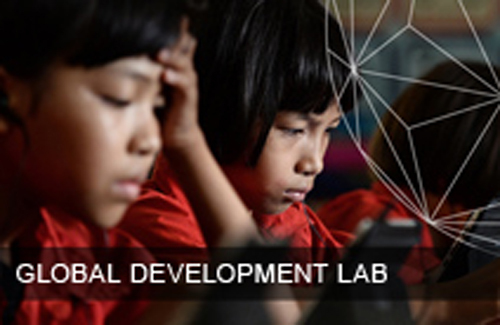 Global Development Lab at USAID and the world’s leading donors, foundations, universities, research organizations, non-governmental organizations, and news media. View a comprehensive and growing list of partners. · To accelerate the transformation of the development enterprise by opening development to people everywhere with good ideas, promoting new and deepening existing partnerships, bringing data and evidence to bear, and harnessing scientific and technological advances. Summaries of more than 600 of the Solutions Site’s resources are being added at present with over 300 already listed on the Exchange thanks to the help of Exchange Interns. 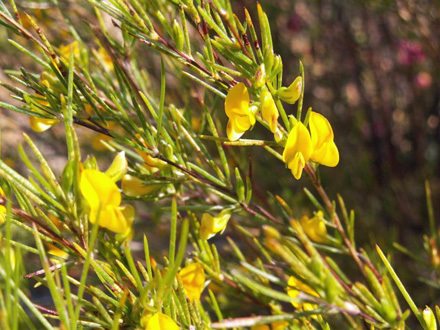 From a “Red Bush,” Rooibos, Opportunity Is Born in South African Village - See more at: http://www.globalinnovationexchange.org/resources#sthash.vkgTgcHN.dpuf. Access resource on line at: http://www.solutions-site.org/node/335. As of 3 February 2016, there are 2,700 registered users with the site which is receiving an average of 2,500-3,000 unique visitors per month. The Exchange website is still in Beta, thus still in a testing mode during which the functions are still being tested before it is formally launched. The Exchange is lead by Alexis Bonnell from the U.S. Global Development Lab at USAID. Published on the Horizon International Solutions Site on 21 January 2016. Updated 14 MArch 2016.